Linux Mint 19.1 codename “Tessa” was released on December 19, 2018. 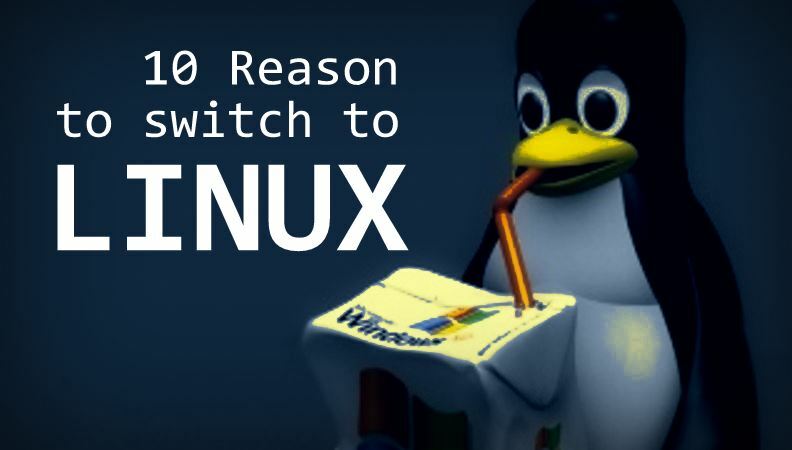 The new version of the popular Linux distribution is a Long Term Support release that will receive updates until 2023. It is based on Ubuntu 18.04. The Linux distribution is offered as three desktop environments: MATE, Cinnamon and Xfce. The developers of Linux Mint dropped support for the KDE desktop environment last year. Downloads for all three supported desktop environments are available on the official Linux Mint website. 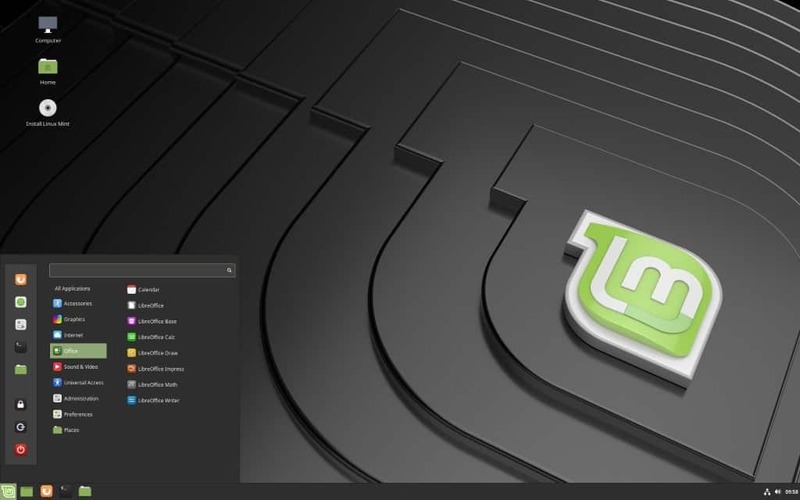 Upgrades from Linux Mint 19.0 to 19.1 will become available at a later point in time. Devices that run the beta version of Linux Mint 19.1 can be upgraded to the final version right away. It is necessary to install all available updates using the Update Manager and running the command apt install xul-ext-lightning afterward in a terminal window. Release notes have been published for MATE, CINNAMON, and Xfce separately as usually. The release notes highlight known issues and new features among other things. The Update Manager lists mainline kernels and their support status. It includes a new button to remove old (unused) kernels. The Software Sources program window has a new look. It uses an Xapp sidebar and a headerbar in the new version of Linux Mint. Language Settings and Input Methods were split into two different applications. XAppPreferencesWindow offers a multi-page preferences window. XAppIconChooserDialog displays a dialog to choose an icon name or path. XAppIconChooserButton provides a button which shows an icon or an image. The Firewall configuration was added to the First Steps section of the welcome screen. Artwork improvements and new theme variants. Select a desktop layout during First Steps on the welcome screen. New panel layout ships with window list with app grouping and window preview. Nemo file manager is three times faster than before according to the Linux Mint development team. Desktop settings were updated and visual improvements were made to icon sizes and spacing in Nemo. Nemo displays the file creation time on supported file systems. Show or hide thumbnails toggle added. Input lag reduced on systems with NVIDIA graphics cards. VSync can be turned off in the System Settings. Upstream changes from the GNOME project, e.g. Mutter performance improvements. Existing users should read the changelog of their preferred desktop environments to make sure that they know about any known issue in the release. Users may experience issues with virtual machines, scanners, touchpad drivers, DVD playback in VLC, or sound and microphones. Workarounds or solutions are provided for most issues.